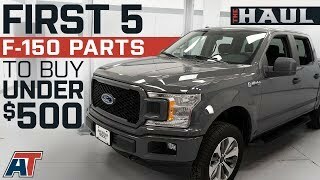 This is a complete walk-around video going over all the standard and optional equipment on the 2019 Ford F-150 XLT. 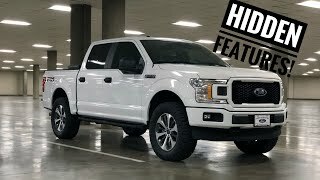 See the time stamps and optional equipment prices below. Really great video. Tons of great info. Thank you! My 17 is a Texas Edition so it has both 301A and 302A packages and it has the sport appearance package as well. 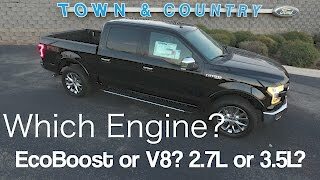 If it was a 14th gen it would have a whole lot more bells and whistles. 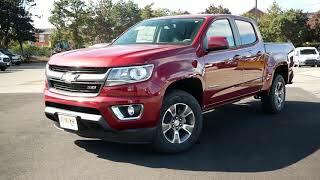 The new ten speed automatic transmissions, co-developed with Gm, make these things amazing. 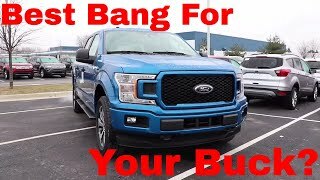 I just purchased my 2019 xlt sport special edition in velocity blue and I absolutely love it! 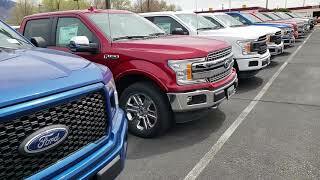 Do any of the F-150 trucks offer the front/side sensors for parking like the Nissan Titan offers? 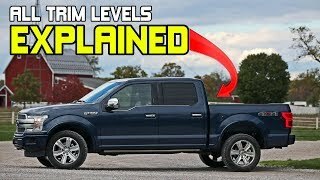 Or does F-150 trucks only offer rear parking sensors???? Gamer by Night thank you - so maybe a Lariat? Some of the luxury trims will have that but not on the XLT trim. Jesus could you put a bigger dealership sticker on the side of that truck? I like your videos they're very informative. 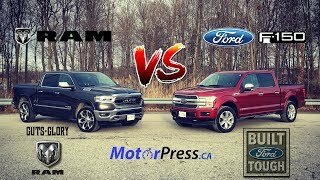 I live in Florida and I use them to figure out whether I'm going to buy an F-150 or not. 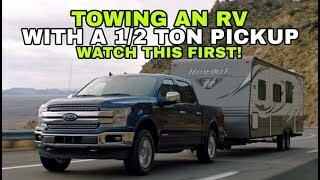 The big problem I have with the F-150 is it does not come with a crew cab 8 foot bed. 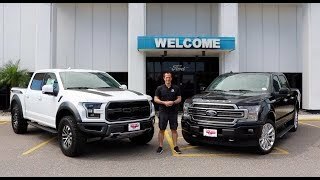 So I have to figure out if I am going to wait for the Tesla pickup, or get an F-150. Thank you again for your informative videos. 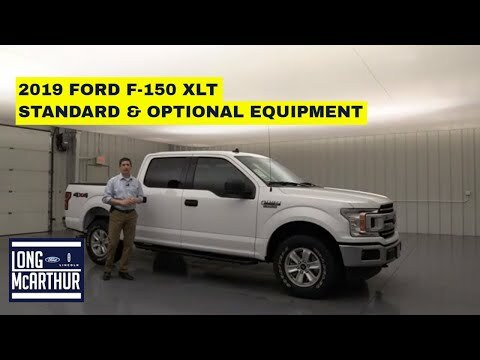 What is the cost difference between a xlt and lariat? 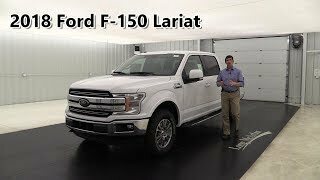 I will be doing a video on the Lariat trim in the near future. 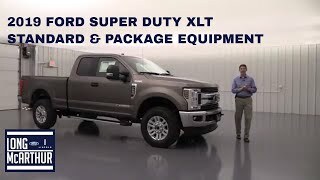 The difference in the XLT and Lariat Sport Packages is very minimal. 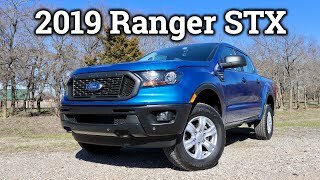 The Lariat Grille will be body color bars versus Magnetic on the XLT and you will have Leather Bucket Seats with Floor Console and Shifter versus Cloth Seats on the XLT. The Step Bars will look a little different, I believe they are wider. 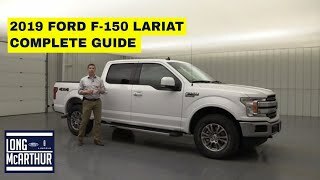 Can you do a video for the 2019 f150 Lariat? 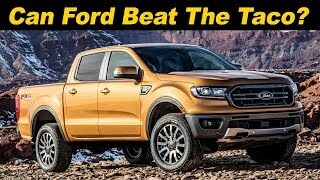 I usually don't do the commercial trucks just because there are so many specs involved and most commercial trucks are purchased fleet through a fleet manager at the dealerships. Are there any specific questions you have on those that I can answer or refer to my fleet manager to answer? 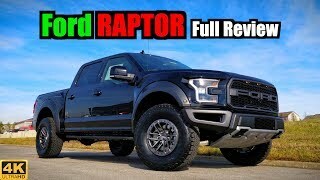 Love your review and hard work to make this long video. 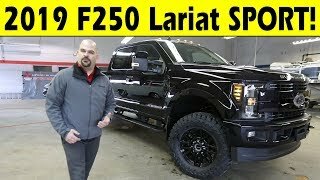 It will be cool to see f150 xlt special edition with 6”bed. Love this channel as it show how much you work hard. 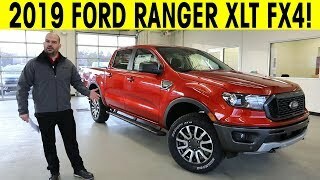 It's great to see Mr Rogers son is working for Ford. Seriously this guy is awesome. So informative. In your neighborhood. I can't help myself.